NEW YORK TIMES BEST-SELLING AUTHOR. 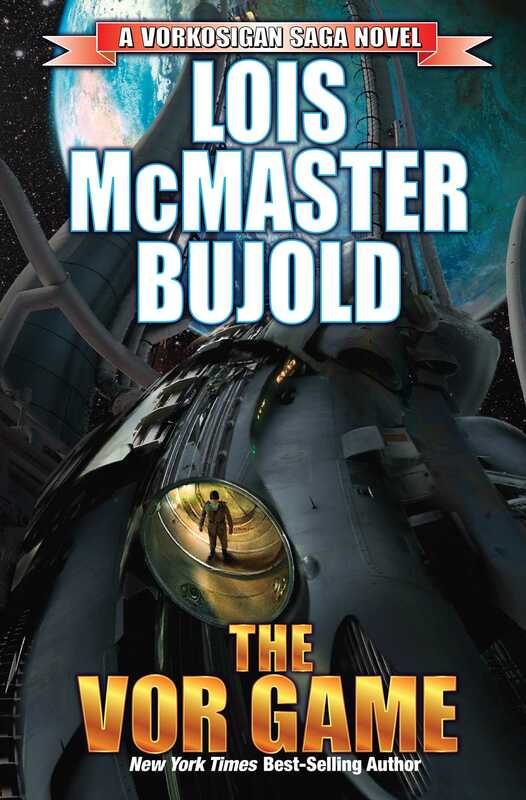 NEW EDITION OF THE BOOK THAT WON LOIS MCMASTER BUJOLD HER FIRST HUGO AWARD. Sequel to The Warrior's Apprentice. Miles Vorkosigan has shaken the High Command of his home planet Barrayar to the core and has been sent to the other side of the galaxy as a result. There Miles runs into his old pals, the Dendarii Free Mercenaries. And a good thing, too, because it turns out that Miles's childhood chum—Emperor Gregor to you and me—has been the victim of foul play, and only Miles can save him. In fact, Miles knows he must save Gregor. Because if he doesn't, then the only person who could become emperor is Miles himself, which is, for Miles, a fate worse than death!